New Delhi: Chinese smartphone giant Vivo gave permanent price cut of Rs 2000 to two of its smartphone- Vivo V11, Vivo V11 Pro. This is the second price cut offered by Vivo after a previous reduction in October last year. The Vivo V11 Pro is now priced at Rs. 23,990, down from the original price of Rs. 25,990. This means an overall price cut of Rs. 2,000 on the smartphone. The Vivo V11, on the other hand, sees a price drop of Rs. 1,000 from Rs. 20,990 to Rs. 19,990. The dual-SIM (Nano) Vivo V11 runs FunTouch OS 4.5 on top of Android 8.1 Oreo powered by the Jovi AI engine. The phone sports a 6.3-inch full-HD+ (1080×2280 pixels) Super AMOLED display with a 19:9 aspect ratio. It is powered by a MediaTek Helio P60 SoC, coupled with 6GB of RAM and 64GB of inbuilt storage. Storage on the smartphone is expandable up to 256GB. The dual-SIM (Nano) Vivo V11 Pro runs FunTouch OS 4.5 on top of Android 8.1 Oreo, and sports a 6.41-inch full-HD+ (1080×2340 pixels) Halo FullView 3.0 Super AMOLED display with a 19.5:9 aspect ratio, and a screen-to-body ratio of 91.27 per cent. It is powered by an octa-core Qualcomm Snapdragon 660, coupled with an AI engine, an Adreno 512 GPU, and 6GB of RAM. In terms of optics, the Vivo V11 Pro sports a vertically stacked pair of dual rear cameras with a 12-megapixel sensor (f/1.8 aperture) and a 5-megapixel secondary sensor (f/2.4 aperture), coupled with an LED flash and ‘dual pixel’ tech for better low-light photography and fast autofocus. 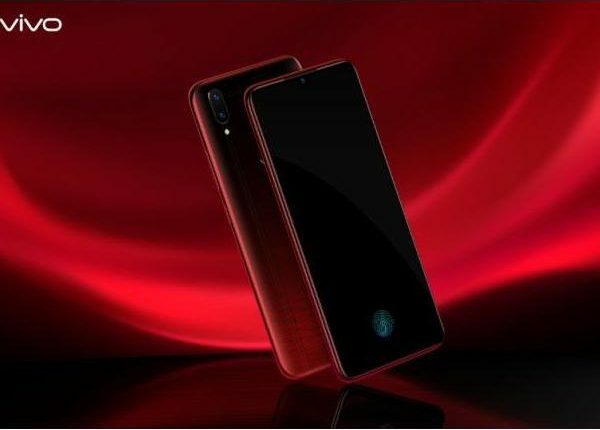 On the front, the handset features a single 25-megapixel selfie camera with f/2.0 aperture and AI-powered features and AR stickers. There is 64GB of inbuilt storage on the smartphone, expandable up to 256GB. Connectivity options include 4G VoLTE, dual-band (2.4GHz and 5GHz) Wi-Fi, Bluetooth v4.2, GPS/ A-GPS, Micro-USB with OTG, and a 3.5mm headphone jack.